Until the past few years, running and starting a marijuana business legally was unheard of; however more states are legalizing the crop. As the medical and recreational demand continues to grow, so does the rising revenue from sales. When considering starting a marijuana dispensary business, you must remember that marijuana is still classified by the federal government as a Schedule I drug. This industry is a money maker set in a tangled web of contradictory and often confusing local, state, and federal laws. The rewards and benefits are potentially huge to the entrepreneurs willing to take on the risk. A marijuana dispensary is slated as a highly regulated business subject to additional and higher taxes and fees than those in other industries. Despite the high risk and bureaucratic red tape slapped all over the marijuana industry, cannabis is the number one sales crop in the United States. When you combine the sales of both wheat and corn in America, they are still unable to beat cannabis sales. Washington State did more than $696 million in 2016 alone, while pioneer state Colorado pulled in $875 million in sales. In 2018, the marijuana industry is predicted to explode, leading to additional annual revenues in the billions. 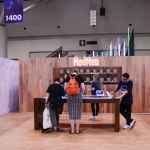 Job and business opportunities in the cannabis industry are expected to be in the thousands to accommodate the rising demand for the product. By 2019, retail and dispensaries revenues are expected to reach $6.5M – $8M per the Marijuana Business Daily. Even with an industry of exploding sales, it is important to stress that federal law still mandates marijuana as an illegal substance. The DOJ has not really taken any active role in the recreational and medical marijuana initiatives but does have the federal right. In most cases, as long as a marijuana dispensary business owner abides by all of the local and state laws then they are unlikely to catch the negative attention of the feds or federal drug charges. 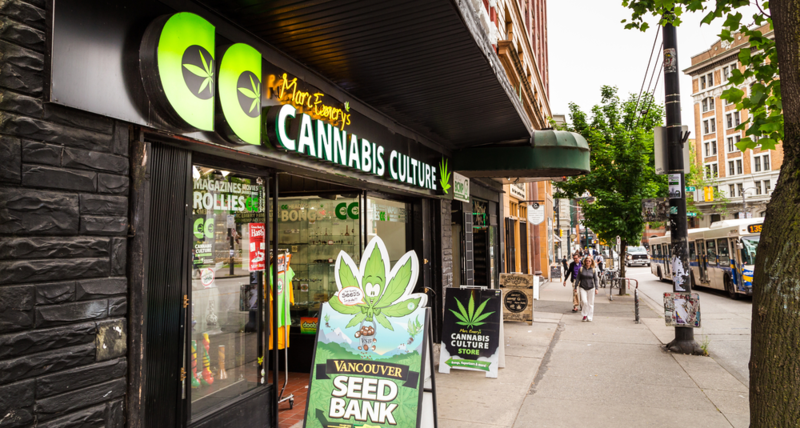 A marijuana dispensary is another name for a retail sales shop who sells to authorized customers an array of cannabis-based products. Just like any other business startup, there are a wide array of factors a business owner faces. Investment, market differentiation, and management are all fundamental to your business. Marijuana, pot, weed, dope and green are all negatively viewed upon and are widely stigmatized, but the largest cash crop industry in America is seeing a positive reception when the word cannabis is used versus the latter terms. From this point forward, it is helpful to remember that when conversing with the industry. There is a meticulous application process to endure when working towards opening your cannabis business. This is to deter the ones who aren’t really serious about the business side of the industry. Licensing fees are hefty depending on where you are going to run your operation. They typically run in the thousands and are subject to change anytime. During the permit application process, you must prove you already have a substantial amount of cash. Start-up capital and prerequisite of liquid assets can easily run $150k to $300k depending on the location. Many business start-ups in the marijuana industry discovered their capitalization costs are actually higher than their state’s minimum requirements. Indirect costs need to be considered too because they can be just as much as the initial startup fees. Here’s how to get started on determining the amount of start-up capital you need. Keep all of your research and financial documents put together for use in your marijuana dispensary business plan. Business owners are typically always advised to seek legal help when starting a business and a marijuana dispensary is of no exception. Plus with all of the extra laws and regulations that would take weeks to read through, having a lawyer by your side who is already on top of the law is critical. 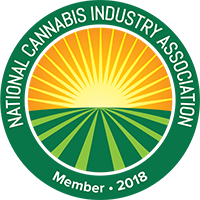 Conduct an internet search for legal marijuana industry attorney to find the services of professionals around you who specialize in the cannabis industry. This new industry has tricky laws that aren’t always the easiest to understand. Don’t risk getting your new business shut down, losing all of your investment, or worse–going to prison for ignorance of the laws! Retain a legal professional. The next step is to sit down with the legal professional to delve into the meaning of all the laws to make sure you are on top of them and aware of all the legislation for your locale. The National Conference of State Legislatures has all the laws broke down by locale so you can review on your own time. For instance, even though Hawaii and Alaska have legalized weed, they do not allow for the operation of marijuana retail businesses. The majority of business start-ups have the option of getting their financing done through a bank or credit union but for those in the cannabis industry, this isn’t really the case. 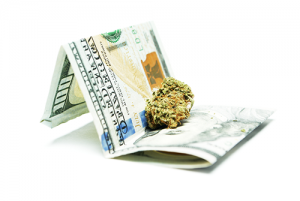 Concerns and fears of DOJ charges and scandals typically keep most banks away from providing loans or banking services to those in the marijuana industry. In order to be successful starting your marijuana dispensary, you must find the type of investors who has a desire to get into the industry, has the patience to endure the timing, and is able to provide lots of liquidity. There are a small number of credit unions emerging who are specializing in assisting cannabis start-up companies. The cost to start up and open a cannabis business greatly differs across the selective states of America where it is legal. 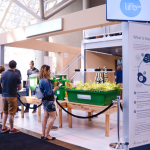 The cost can reach up to half a million dollars by the time cultivation, licensing, fees, insurance, securing a retail storefront, and obtaining outside product is complete. However, according to a report by See Change Strategy, one person admittedly started his dispensary on a tiny $40,000k budget. Before you can gather the green for your business start-up, you will begin by listing out the costs to start a marijuana dispensary business. This is critical to have on hand before you can get started on your business budget. 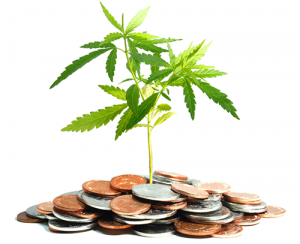 A budget is absolutely key to any dispensary business failing or succeeding. Whether you have a little or a lot, be ready to grow your operations slowly. Start listing out your costs as well as the cost of products available from your regional or local wholesalers. 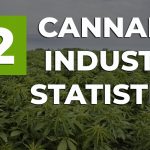 You will include these numbers in your marijuana dispensary business plan. It is wise to think about hiring a CPA for your dispensary business due to the complex tax laws and overwhelming finances that need to be kept up with. Marijuana dispensaries are at an unusually high risk for being audited by the IRS because they are illegal businesses federally. Whether you are growing or selling cannabis to consumers, you need to know more about the green than just what it looks and smells like. Since a large percentage of marijuana dispensaries cultivate their marijuana right on the property, owners need to learn about all of the health risks, care instructions, and legal points. Cannabis is just like any other agricultural crop that is vulnerable to the infestation of pests, fungus, low-yield harvests, mold, and bacteria. Enrolling in a horticulture course is recommended for anyone pursuing a career with the crop. Before starting on your business plan, put together a business model canvas (sample below). Doing so will enable you to formulate a greater picture of your marijuana dispensary business vision. A startup business plan is crucial in order for your dispensary dream to become a reality. The complete plan will outline your vision of the business, the goals of your company, startup costs, milestones, finances, key personnel, finances, and other notable information about the new business start-up. After it is finished, you will essentially have your business blueprint in hand to use as a business resume, while seeking investments from outside sources and staying on task with your company’s goals and milestones. Don’t rush the business plan process. You have many things in hand at this point to incorporate into the final piece and you need to take the time to walk slowly through what your business will entail preparing for success in the cannabis industry. It’s important to be armed with a solid business plan and a professional appearance as you are among a large crowd of the booming cannabis market. A great business plan is used for multiple reasons. One is to help convince partners, investors, or lenders to finance your dispensary. It can be used to sway key employees or partners to join your business. It will be critical since it will serve as the dispensary’s roadmap for a successful launch and growth of the business. It is during the business plan writing process that you will also search for and identify any weaknesses in your marijuana dispensary business idea. There may be opportunities you have not yet thought of, challenges you haven’t considered, and solutions to come up with. There will definitely be problems you didn’t see coming. This is called a SWOT analysis. But, with a well thought out business plan you will stand apart from the crowd. A business plan shows you are serious about the industry and undertaking. During the business plan process, you need to check out the competition just like any other person building a business. However, with this particular business you need to do more than just identify and check out the licensed competition; in fact, you need to truly scope out the area for unlicensed operators and dealers that may run rampant. Delivery and storefront locations will place ads in local publications, so check them out. Crime rates on unlicensed busts in the area is another aspect to check out before deciding on a location. If there are heavily non-licensed areas you are considering, it will be useful to know beforehand if law enforcement is shutting them down or letting them do what they want? Use all of the information, data, and research you gather for your business plan. Your potential investors and partners will be impressed with the research you put into it and the realities you face as a licensed marijuana dispensary business owner. While writing your business plan, you will begin to learn how to identify your potential customers so that you know how to set the pricing and marketing strategy for when you start a dispensary store. If you don’t know your market, your area, your psycho-graphic, and demographic then you will not be able to fully satisfy the needs of your customers. Get to know who will be buying your product, so you can keep in touch with what they are looking for. Consumer demand will also play a part in your pricing strategy. After you make your first few sales, you may think your market research is over, but in fact–it is just beginning. You need to keep up with the constant demand, likes, and dislikes of your clientele. For instance, the younger generation tends to vape and get concentrates while the older generation uses edibles and flowers. As you can see, it is vital to keep a firm grip on the current trends and products. When it comes to getting your product, there are a number of options. Depending on your location and choice, you may be growing your own marijuana right on sight to sell to your clients and authorized customers. 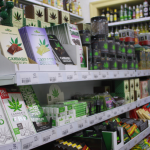 A successful marijuana dispensary offers marijuana in multiple forms: oils, edibles, dabs, concentrates, and natural bud. There are various strains of cannabis to choose from as well that serve towards different remedies. After deciding what strains and products you are going to offer your clients, start comparing prices from wholesalers to determine where you are going to get the best product for a competitive price. Make a list of a product inventory and cost list. Organize all contact information for wholesalers and vendors you are considering using now or in the future. 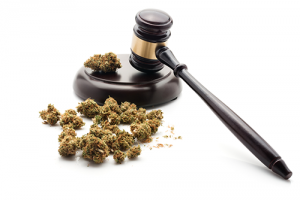 Every location allowing the legal sale of cannabis has their own regulations and legislation for their area. The first thing to do is make sure the location you are considering is a compliant property, and will continue to be so through the next few years. You don’t want to open up shop just to get shut down next year. In addition to the zoning and industry laws, you have to tell the landlord of the property what you will be doing. If they aren’t good with it, then you need to look elsewhere. 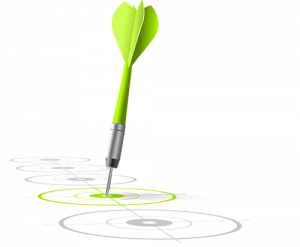 Your location needs to be a desirable location for customers. It’s just like any other retail store and needs to be convenient stop, not just a destination. Knowing your target market is helpful in searching for a storefront. Knowing the neighborhood is the same. You need to ensure the surrounding residents aren’t going to throw a fit when you open your doors, causing you unnecessary drama and loss of sales. Go ahead and survey the neighbors. Find out if the area has had any dispensaries in operation before, and if they shut down–why? These answers will help you determine if the area is a good fit for your business storefront or not. Local governments can also be helpful in pointing you towards the zones that are welcoming to the marijuana industry. 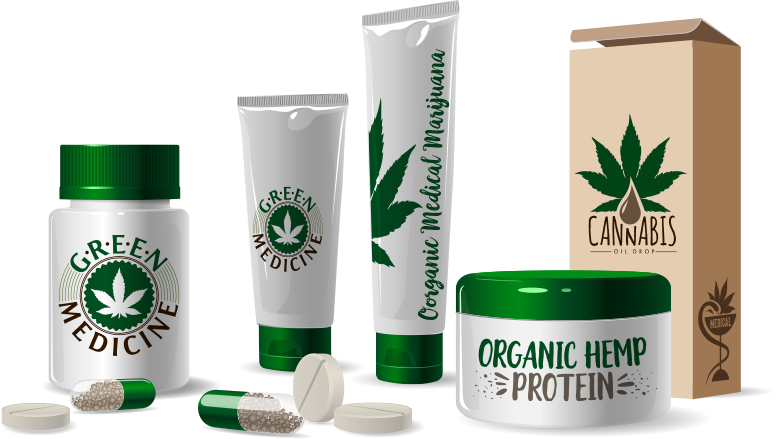 Effective marketing, marijuana advertising, and promotion is imperative for a new business to become a successful new business. But in this industry, you need to know there are limitations and regulations in place to prevent marijuana businesses from marketing via multiple venues. Even more challenging for new business owners is overcoming the national stigma clouding over the crop. This must be done in order to attract the consumers to sell your products to that have never used cannabis before. There is a treasure trove of a market that will become future cannabis users once it is legal, they become better informed and learn some basic education about cannabis. When it comes to advertising to your market audience, even internet mega-giants Google and Facebook are imposing industry restrictions. Billboard, radio, and TV ads are a no-no. Pop-up ads are illegal. People who live out of state are not allowed to be marketed to in most cases. Make sure you know your product. Make sure you know what makes your dispensary different from the competition. Then sell on those points. It could be the customer is part of every buying experience or that you offer a unique, boutique selection for consumers. Don’t let these restrictions get you down because there are plenty of other opportunities for the opportunity. Use Leafly and Weedmaps to list your cannabis dispensary. Contact doctors and therapists offices for advertising opportunities that focus around providing cannabis recommendations. Marijuana-friendly apps and websites are flooding the internet. 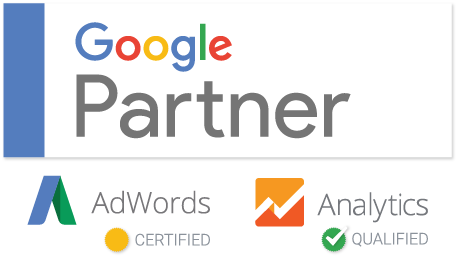 Google reviews by customers, Instagram marketing by your business and your customers, and Marijuana SEO throughout the website are effective advertising ways to reach your audience market. Starting a loyalty program for your clientele for referrals will pay off when you pay them back in store credit. Talk about expanding your customer base! 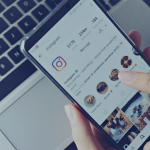 Complete a marketing strategy for your dispensary’s business plan, as well as a social media marketing strategy. There are companies that can help you with your website and marketing to get more dispensary sales. Be creative and imaginative with your marketing. Start thinking outside the box. Get inspired to learn new opportunity in your dispensary business. The following is an outstanding illustration to get you motivated for creating your own! An illustration like this can be used for and in your business plan too. With the ever-changing legislation revolving around the cannabis industry, it’s important to stay on top of the latest news, data, and information before, during and after your marijuana dispensary opens. This will best protect you against operating in an illegal or unsafe manner. After completing your business plan, you are prepared to present and send it to friends, family, potential investors, and partners to solicit financing for your marijuana dispensary. This entry was posted in Dispensary Business. Bookmark the permalink.